Malaysia-based automaker Proton Holdings Berhad has reportedly collaborated with Chinese automotive manufacturing, Zhejiang Geely Holding Group. The joint venture entails the establishment of a production facility which would eventually allow Proton to assemble and market its vehicles in China. As per The Star, both the automakers would have an equal share in the new joint venture company. The deal includes the construction of a new production facility for assembling Proton cars as well as the development of a network of auto dealers to market Protons vehicle portfolio in China. According to reliable reports, the range of cars Proton plans to offer China would come from Geely’s existing vehicle platform, while Proton would undertake the responsibility of the vehicles’ external design. The agreement would also allow for current Proton platforms to be developed into new models for the Chinese market. As per Syed Faisal Albar, MD of DRB-HICOM Group, Geely’s collaboration with Proton would offer the Malaysian automaker an easier route to enter into China’s profitable market. Further, the partnership would also entail Geely to obtain manufacturing licenses as well as regulatory approvals required for developing similar ventures under the regulatory spectrum of China. 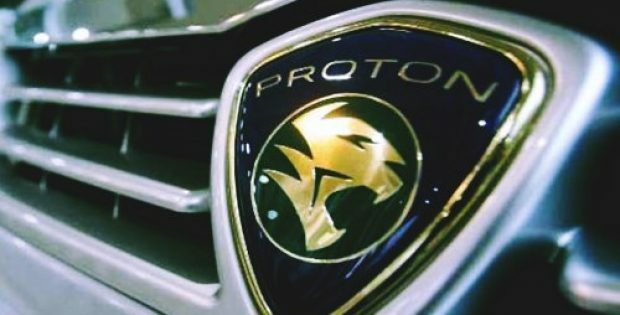 Proton’s existing component vendors known for providing high quality parts would be considered as suppliers for the new JV company, that would be in alignment with the eventually pleasing the Malaysian government’s aim of pushing their component makers into the Chinese market. Geely for the record, has sold over 1.24 million vehicle units last year, eventually acquiring a 5.06% market share. 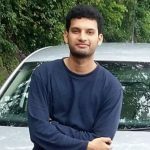 In the first six months of the year, the company sold an average of 125,000 units a month, while its well-known Boyue SUV model exceeded the 20,000 sale benchmark every month apart from January, when the company successfully sold more than 30,000 Boyue SUVs. Reports suggest that the localized model of the SUV is all set to launch in the Malaysian market in 2018 as Proton’s first ever SUV.